Hello lovelies hope you're all keeping well and having a lovely weekend. II'm having a much needed weekend of rest after a crazy weekend in Edinburgh last weekend for my friends hens. Have my monthly wishlist for you all today all links are under each picture if you want to treat yo'self. 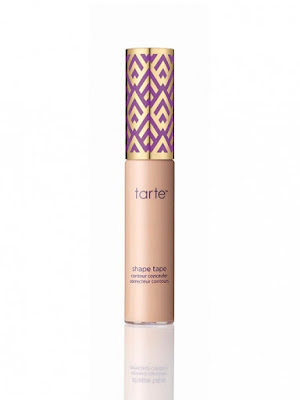 Safe to say I need this Tarte shape tape so bad it looks absolutely amazing from what I've seen in youtubers videos. 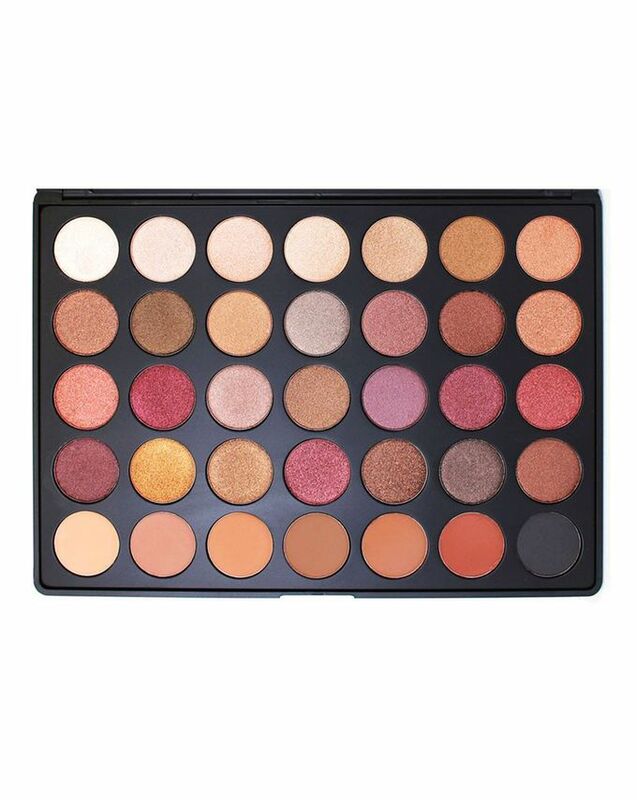 This Morphe 35F Fall into frost palette os amazing as soon as its back in stock I plan on making it mine. Just look at those colours. 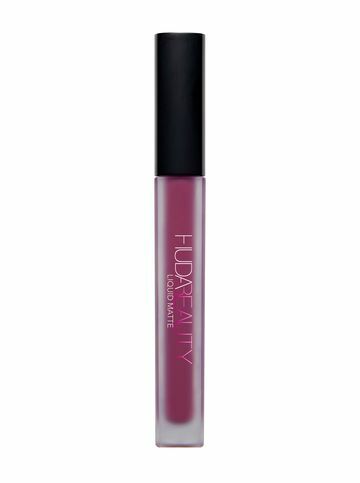 I've been dying to try these Huda beauty matte liquid lipsticks for ages now but I am loving this shade Trophy Wife. The Jouer liquid lipsticks are another one I have wanted to try and this shade Melon is so nice. I've been putting off buying more lipsticks because I have about 200 already lol but can you really ever have to many? I think not. 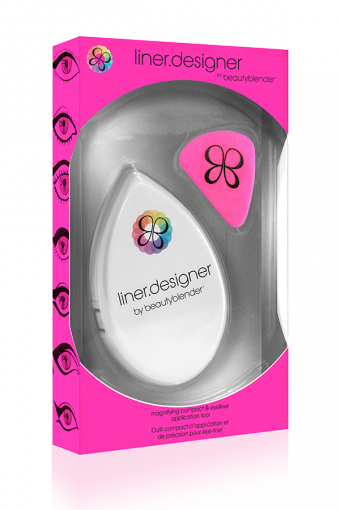 I am obsessing over this beauty blender liner designer. If you haven't seen this its for creating the perfect eyeliner flick you just stick it on do your flick and take it off looks so handy. How cute is this Lazy Oaf dress. I reckon we all know by now that this is my fave colour so of course I need this Lace up sleeve top. 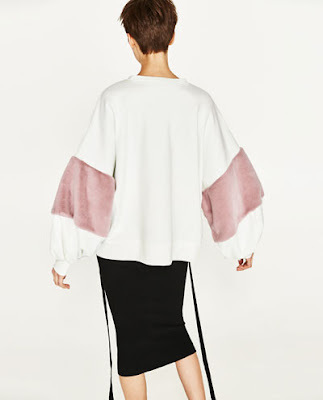 I'm obssesed with frill sleeves at the moment so I reckon I will have to make this Frill sleeve hoodie mine pretty soon. The sleeves on this Plush sweatshirt are just so dreamy and yes I've notice I have a slight obsession with sweatshirts this month. 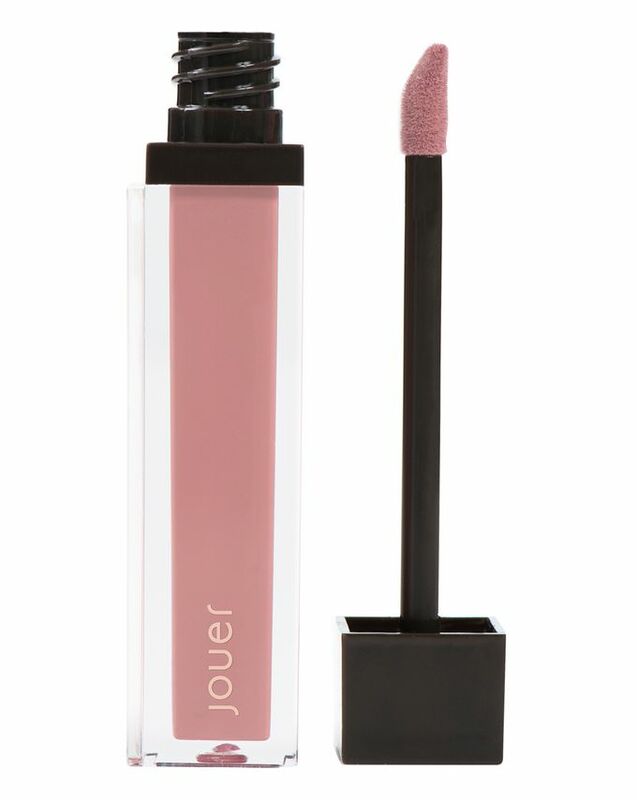 Especially considering I bought 3 within the space of a week. 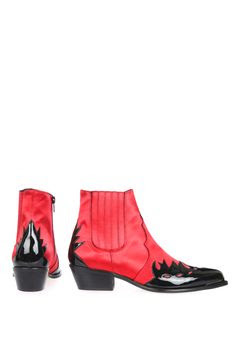 Slightly obsessed with these Western boots. Shall leave it there for today before I discover anything else while getting the links. 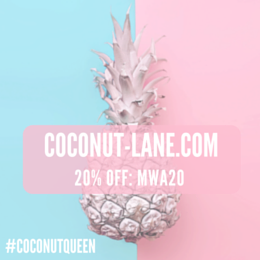 Hope you enjoyed the post any questions comment below or get me over on my instagram @my_wardrobe_adventures. If you haven't checke out my latest youtube video "January Faves" I shall pop it below please go give it a view and subscribe if you haven't already.